Sinhasan Battisi is the story of a legendary throne crafted by the Gods for King Vikramaditya, in celebration of his 32 virtues. The throne embodies mystical powers that enable it’s bearer to rule with a supreme sense of justice as well as other God-like abilities. Eons later, a just and virtuous king Raja Bhoj is presented with the rare opportunity to chance upon the magical world where the throne is hidden. With good intentions he moves towards it, only for one of the 32 engraved figurines on the throne to emerge and stop him. The figurine lays down a condition for Raja Bhoj that in order to acquire the throne he must prove that he has the same virtues as King Vikramaditya, otherwise must perish like the many others before him who tried to possess the throne. 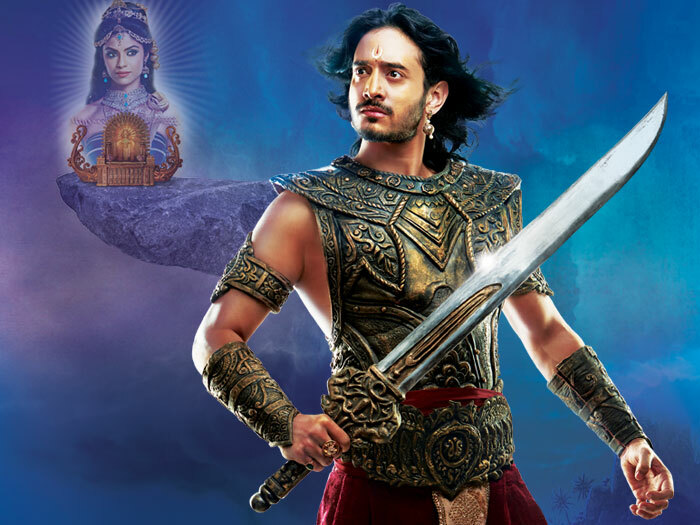 From here begins his learning of King Vikramaditya’s values and virtues and his fantastical quest for the throne. Will he succeed or will he die trying?